Delta State University (DELSU), Abraka Unified Tertiary Matriculation Board, UTME First [1st], Second [2nd], Third [3rd], Fourth [4th], Fifth [5th[, Sixth [6th] Batch Admission List for 2018/2019 Academic Session. 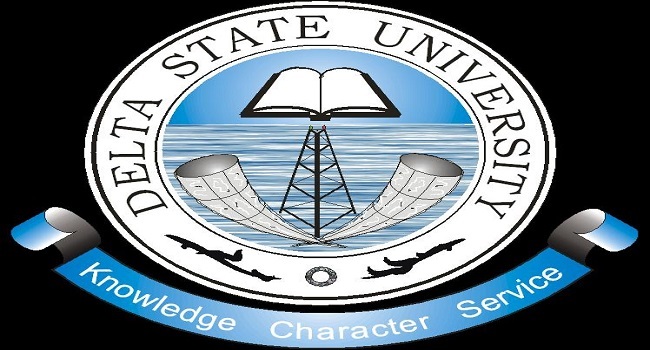 DELSU first, second, third, fourth, fifth, and sixth batch admission list which contains the names of candidates offered provisional admission into the university various undergraduate programmes for the 2018/2019 academic session has been uploaded on the university website. 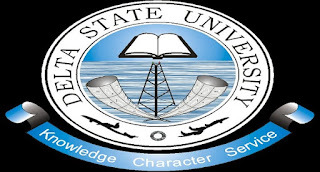 1) Kindly logon to Delta State University Abraka admission status checking portal via http://delsu.edu.ng/utme20182019checkadmission.aspx. 3) Click the ‘Check’ button. All successfully admitted students are to ACCEPT their admission status on JAMB CAPS Portal and proceed to print the JAMB Admission Letter.